Within a mere 30 seconds of pressing play on this track, you’re likely to find yourself completely swept away by that melody line, completely immersed in that easy going blues rock and roots vibe, and completely, hypnotically warmed by those lyrics and those harmonies. The song doesn’t toy around with an introduction; there’s no moment left aside for you to grab your drink and settle down before you listen, as is more commonly the case. This song has something to express, and it knows exactly how to do it. The writer has crafted this piece in a strategically appealing manner, in a number of ways. 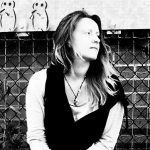 This initial tip of the hat to Americana music has enough of that vintage, nostalgic swagger to immediately grab your attention, and the utterly pleasant vocal performances of these ideas about ‘what freedom is’ have everything else that is needed to hold you right there in the moment until the music has finished. What makes it particularly interesting, is that once you’ve listened – you start to realise that you’ve not actually, technically been told what freedom is. That’s a pretty wonderful thing to discover. If at first you expect a song like this to dictate what something means, to tell you how to live, perhaps; you’re very quickly proven to be mistaken. I love that about this track. The stylistic side of it is very classic sounding, a retro and warm atmosphere that is very familiar and easy to get in to, but the content – the substance – is completely open minded. Once you realise that, the good vibes seem to stretch even further. It’s a simple piece of art, in theory, but it works well on so many levels – and, genre aside, the song itself is so inescapably melodic, and so intensely calm, that you can’t help but find yourself hooked after just a couple of lines. It’s hugely relaxing to press play and let this song work its magic over you. It gets caught in your mind, it stays in your mind long after you’ve listened, and it feels wonderful to be listening – so you’re highly likely to come back for more. The good news is, the artist known as Chords Of Truth is no stranger to song writing. His musicianship alone will remind you of the good things in life; combine that with these moments of lyrical beauty and you’ll be a fan for life. 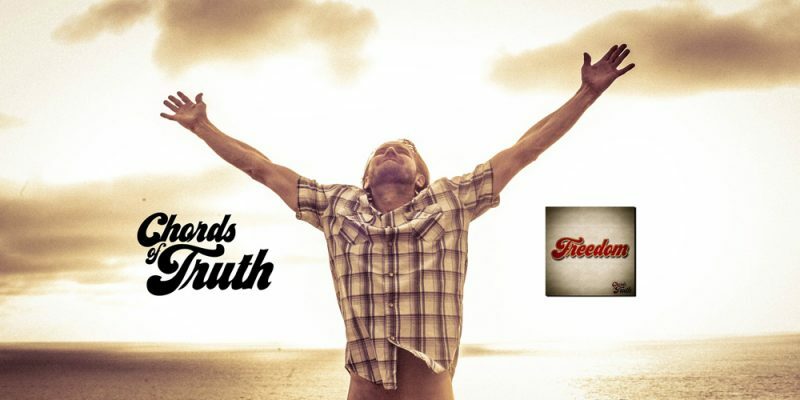 Head over to the Chords Of Truth Website to find out more about him. Follow the artist on Facebook and Twitter to show your support and to stay updated.